Make every cherry count and leave nothing to waste. 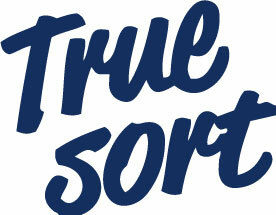 Why choose TrueSort™ for cherry grading? 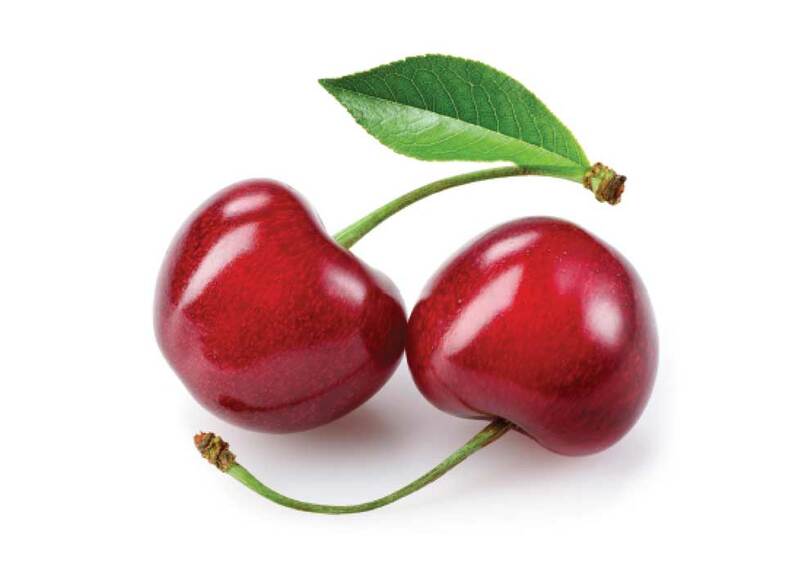 TrueSort™ software is fast and accurate and enables you to sort cherries at a speed of 36 units per second per lane. While yielding high productivity and accuracy, it will allow you to open new markets and get premium prices for your product. Our technology is designed to reduce packing costs and making your packhouse more efficient. Choose Ellips, and we will revolutionize your business. When it comes to defect sorting, Ellips leads the industry with its ability to identify all forms of defects including decay, blemishes, spurs, doubles, cracks and softness. Using high resolution cameras (3.2 Megapixel) different measurements are taken with different wavelengths of light. Our Ellips MSI5 cameras permit us to have a pixel perfect alignment of the high-quality images. Ultrafine colour separations are obtained through TrueSort™ intuitive software that enables operators to quickly create or modify colour profiles. Clear red, dark red and black cherries can effortlessly be graded in multiple colour classes. Subclasses herein are available through the use of measurements such as the percentage of blush. Accurate sizing of the cherry is more reliable when the product is viewed from various angles. To achieve this, the cherry is rotated under the camera and 10 images are taken of each product. This is done at a speed of 36 cups per second. 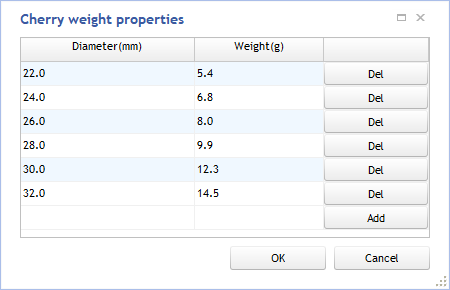 This permits you to calculate the diameter and surface area. Through size measurements, defects such as misshape, pairs and spurs are identified. 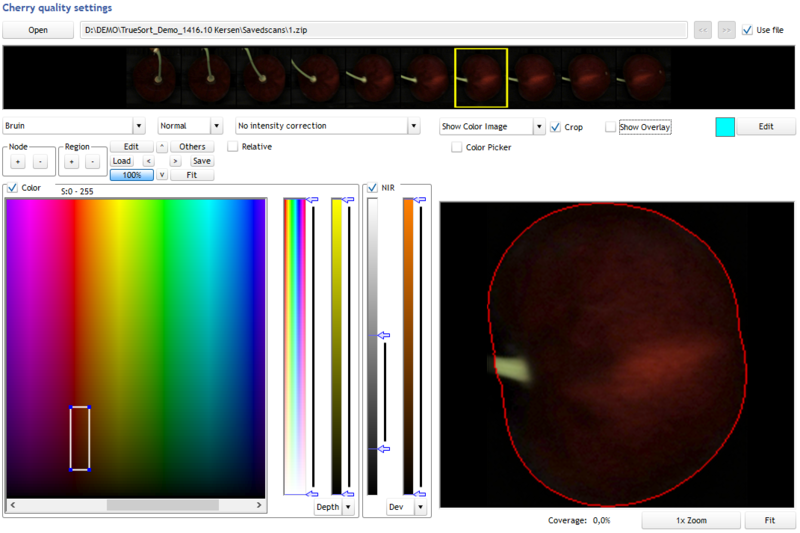 Weight can be calculated from camera images of every single cherry by using a variety specific weight parameter. This weight enables the operator of the machine to monitor an average product weight and capacity per hour in the dashboard that is build-in in the Ellips TrueSort™ software. Grading with an Ellips equipped system ensures each cherry to end up at the right place. Quality guarantees will help you opening new markets and customer satisfaction is improved.